Which full-frame sensors are split sensors with banding? 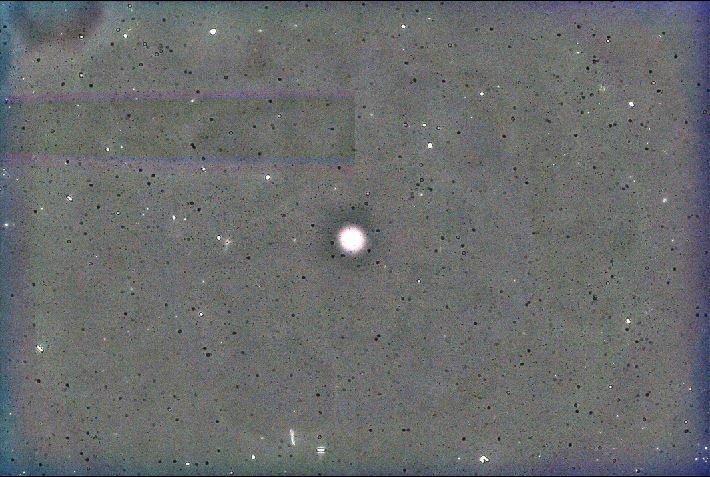 The banding does not calibrate out and so it imposes a limit on how deep an astro-image can go when trying to image very faint data. Since the A7S uses a full frame Sony Exmor sensor, split down the centre line, it is possible that other cameras (e.g. Nikon) might have a similar problem. It is also possible than non Sony Exmor cameras (e.g. Canon) show an issue. If you want to see if your full-frame Sony, Nikon or Canon camera shows banding issues caused by the sensor stitching then here's a methodology. Please post any results you obtain. 1) With the lowest camera ISO (I used ISO 100) shoot say 10 flat frames in daylight (not flickering artificial light). Set the exposure 2,3 or 4 stops below what you would normally use for flats. The low ISO is to keep the noise levels down and allow the band(s) to be more prominent. 2) Create a master flat using your favourite software by summing the flat frames. Debayer it (i.e. 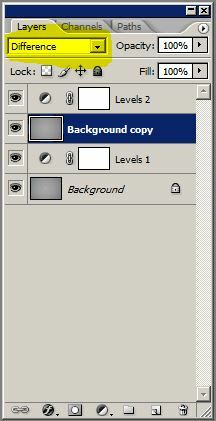 convert to colour) and save as a 16bit colour TIF. 3) Subtract a blurred version of the flat (100 pixel radius Gaussian) from the original using a pedestal value (to prevent negative values) then stretch the result. 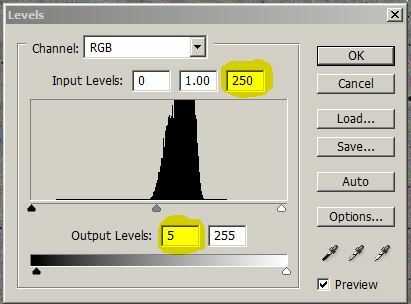 b) Add a "levels" layer and change the highlighted values from 255 to 250 and from 0 to 5 - this adds a pedestal of 5.
c) Duplicate the original layer, drag it above the levels layer and perform a Gaussian blur of 100 pixel radius on this layer. Set it to combine as a "Difference" instead of "Normal". This does the subtraction. Notice the wide stripe at the top left. It has coloured fringing because the banding has different widths in each colour channel. With the Sony A7S the banding changed position and shape as the light levels were changed - that's why the banding does not calibrate out in astro-images. Edited by sharkmelley, 13 January 2016 - 01:13 AM.